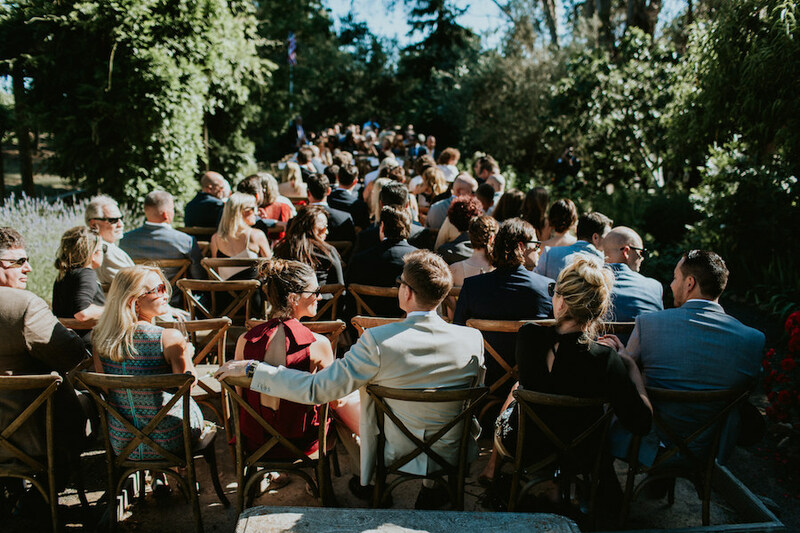 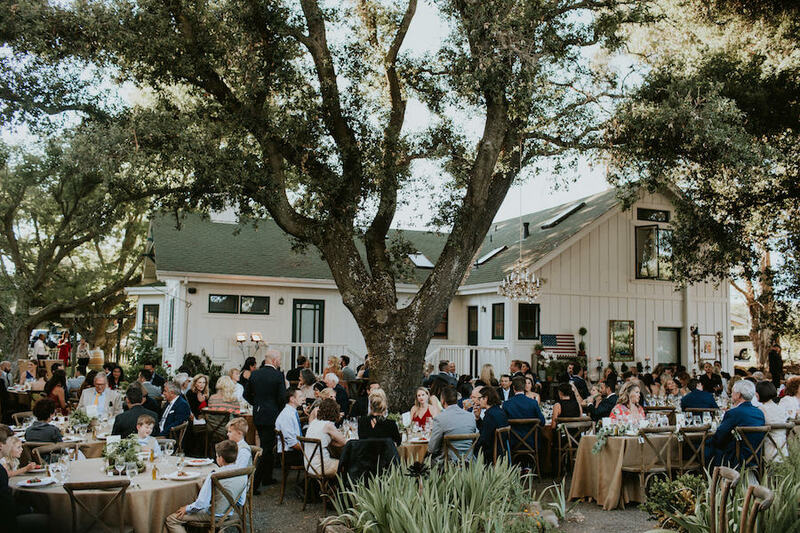 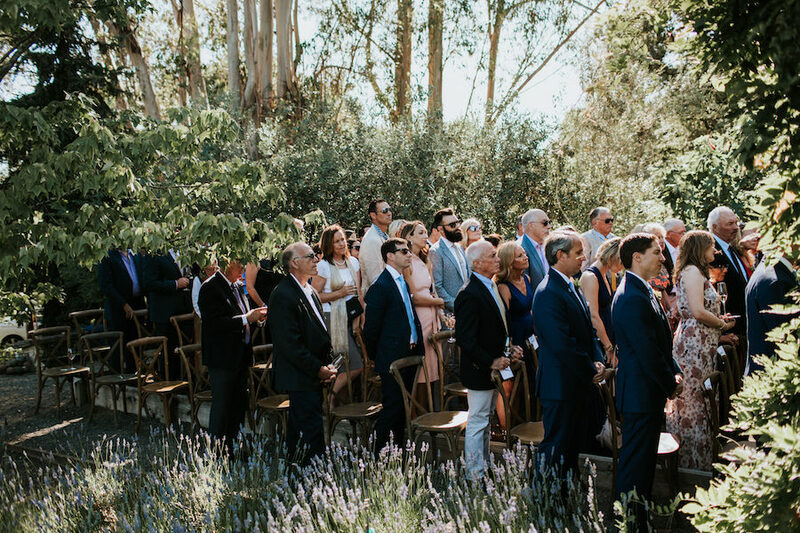 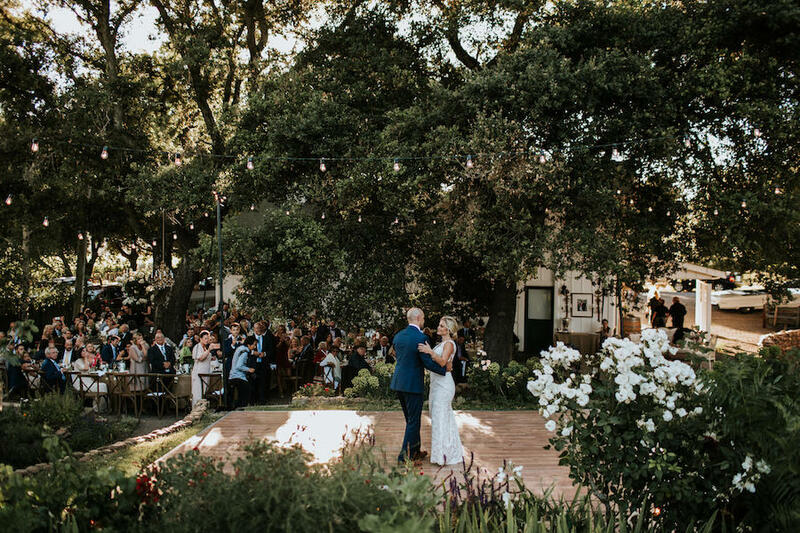 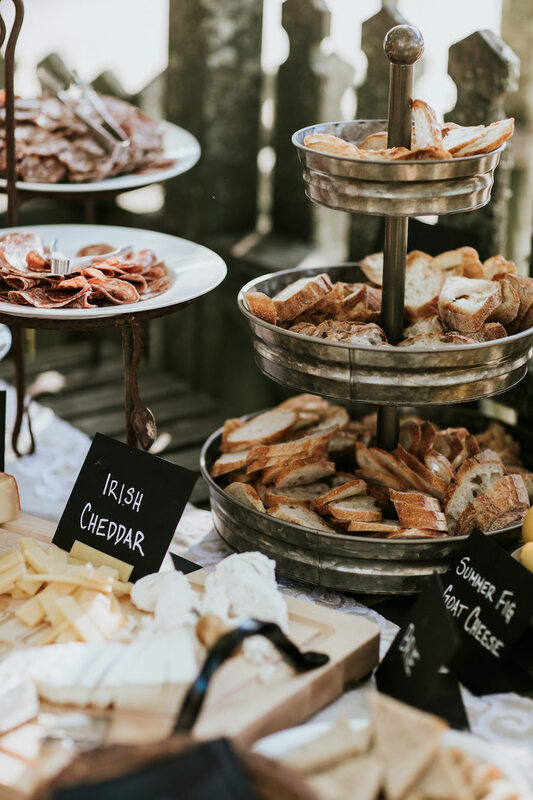 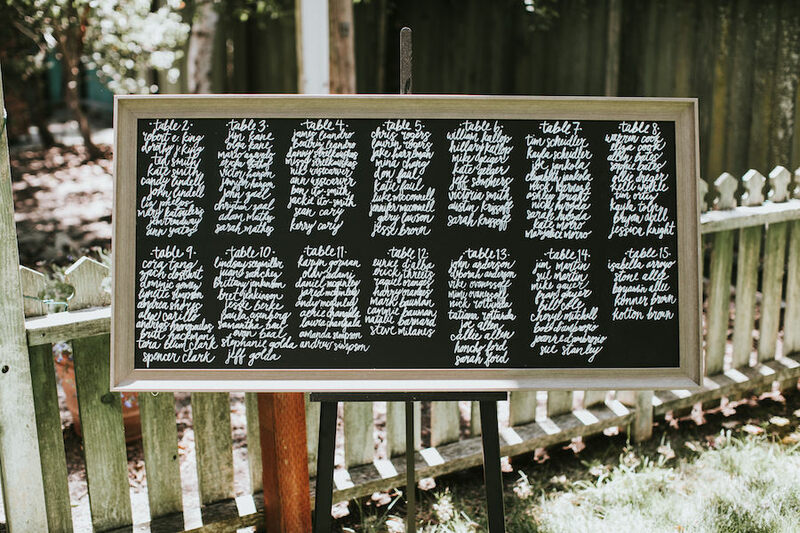 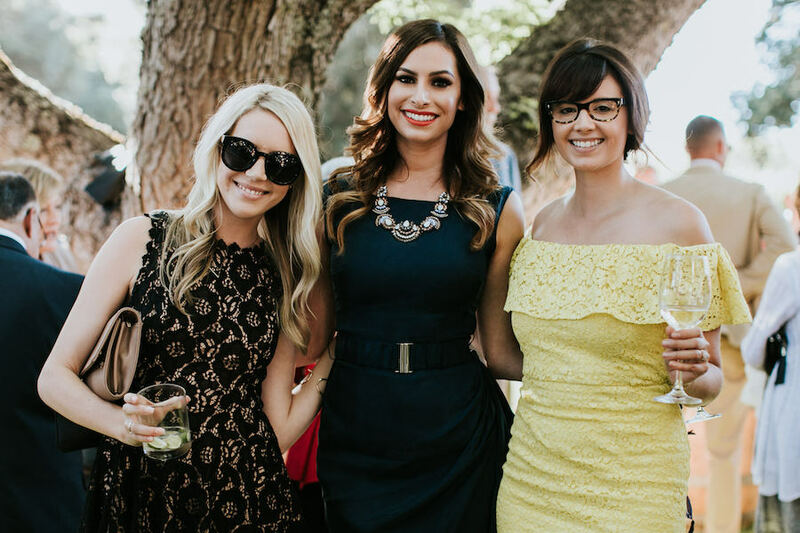 We love this charming cottage wedding we designed that brought together all that Wine Country offers. 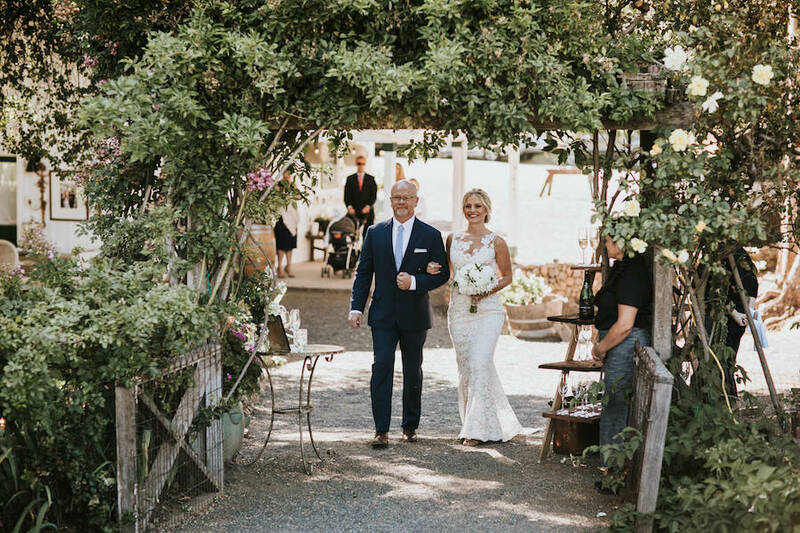 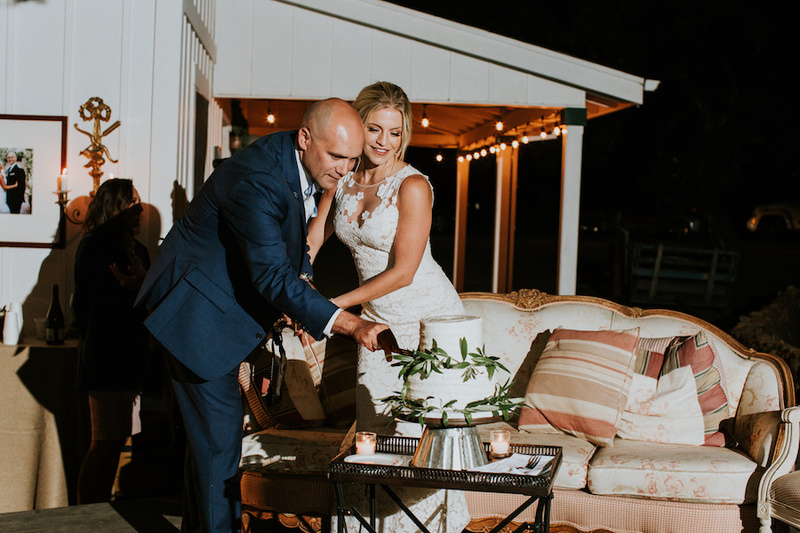 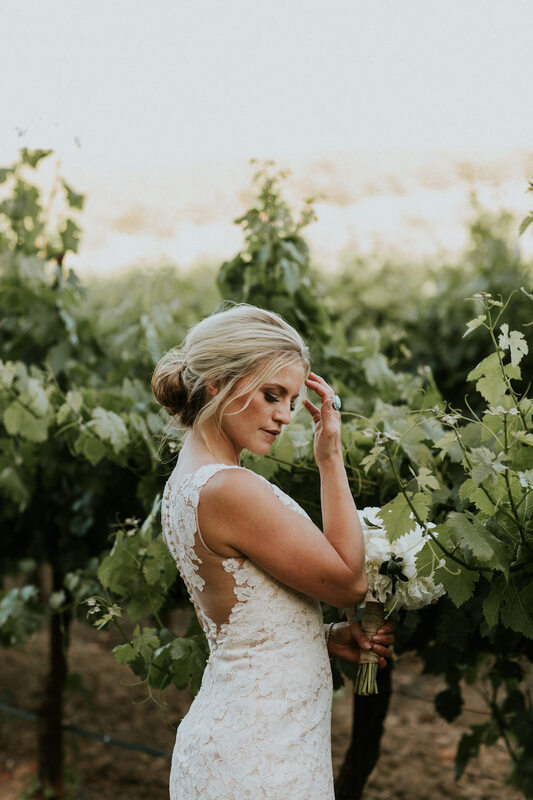 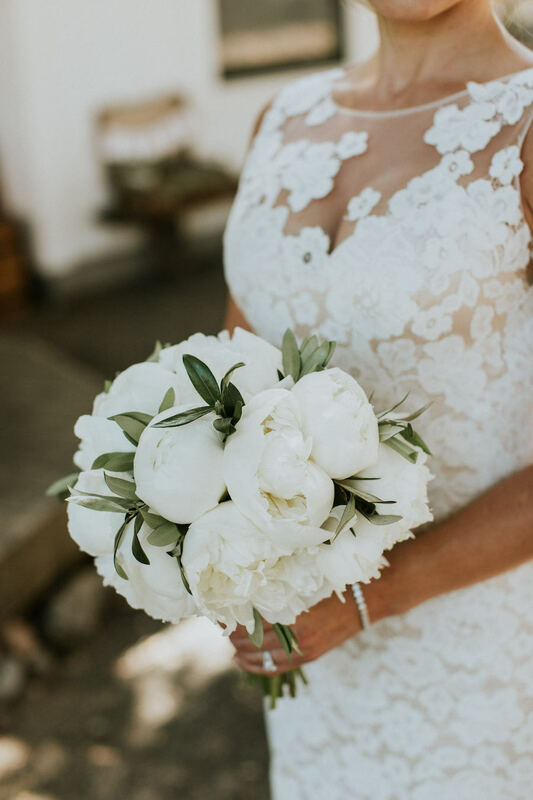 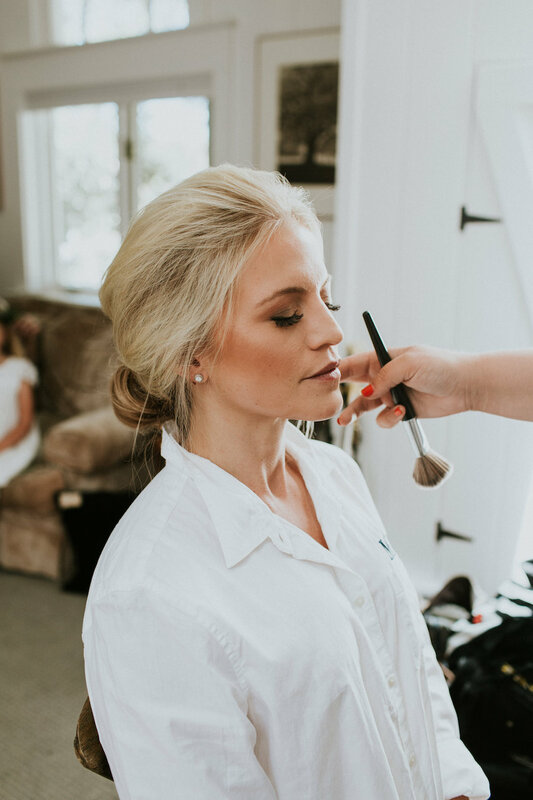 Our bride, Julie Martin, Founder + Designer of Scout Mandolin (a luxury brand that makes custom one of a kind engagement rings, wedding bands and fine jewelry), even designed the wedding rings for her special day. 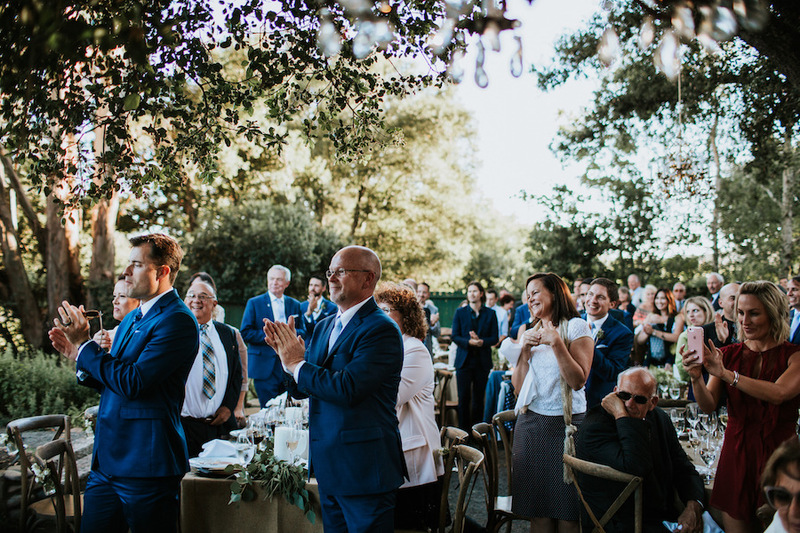 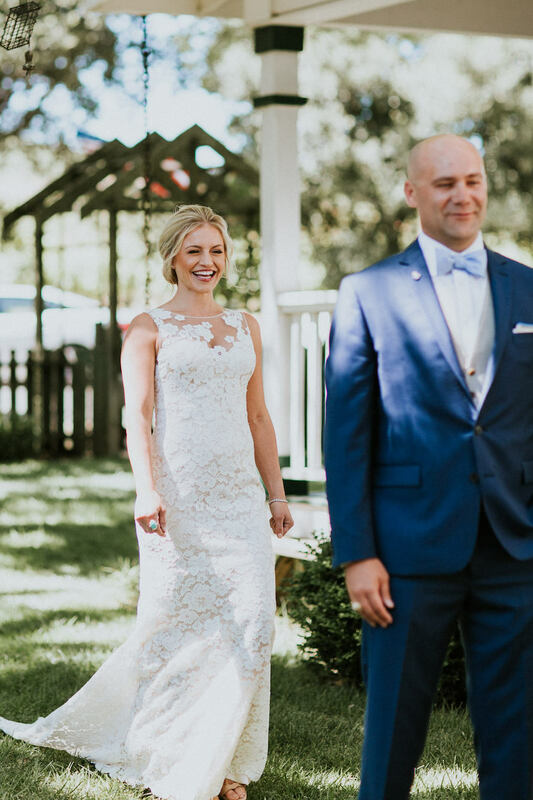 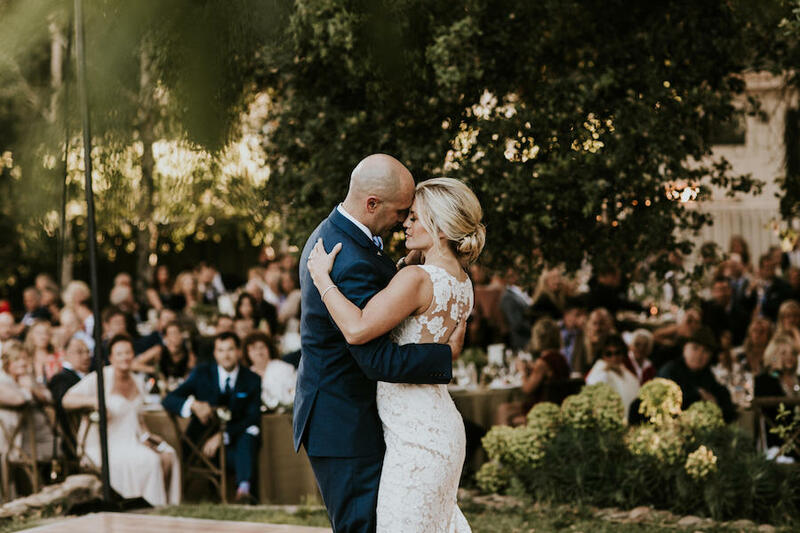 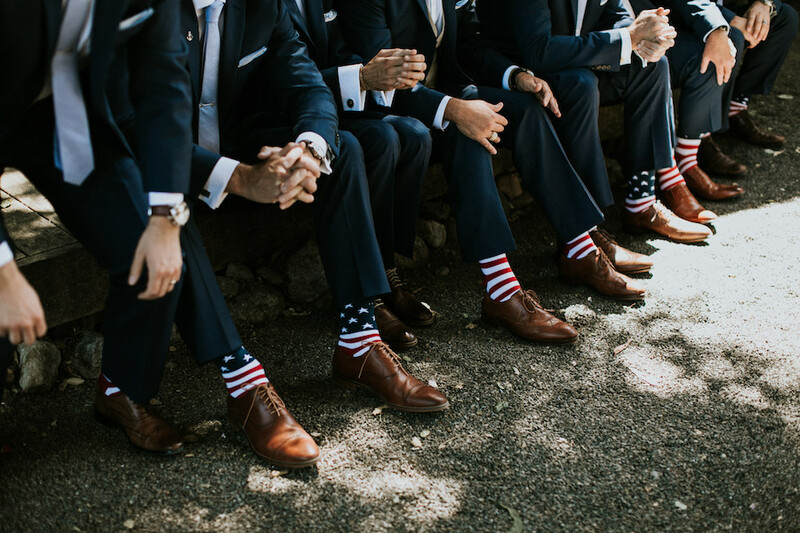 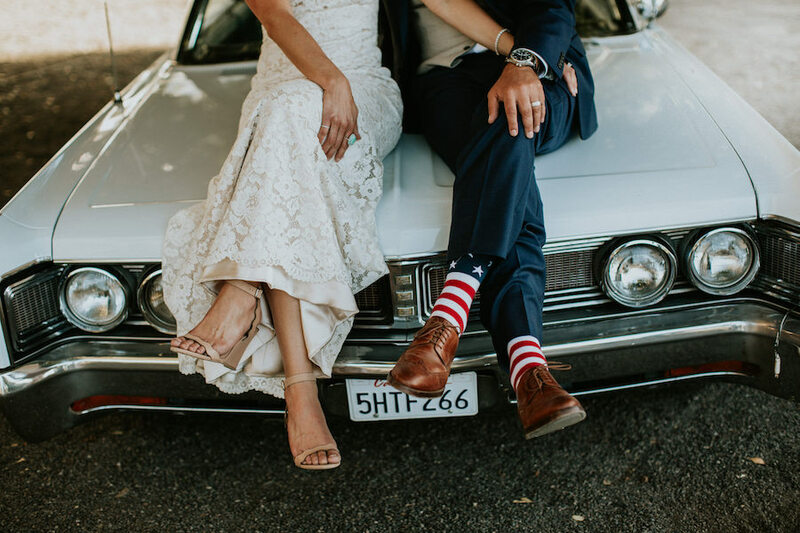 Her husband, Alex, is in the Marine Corps and sported red, white and blue socks with his groomsmen and even had matching red, white and blue converse to end the night with his wife. 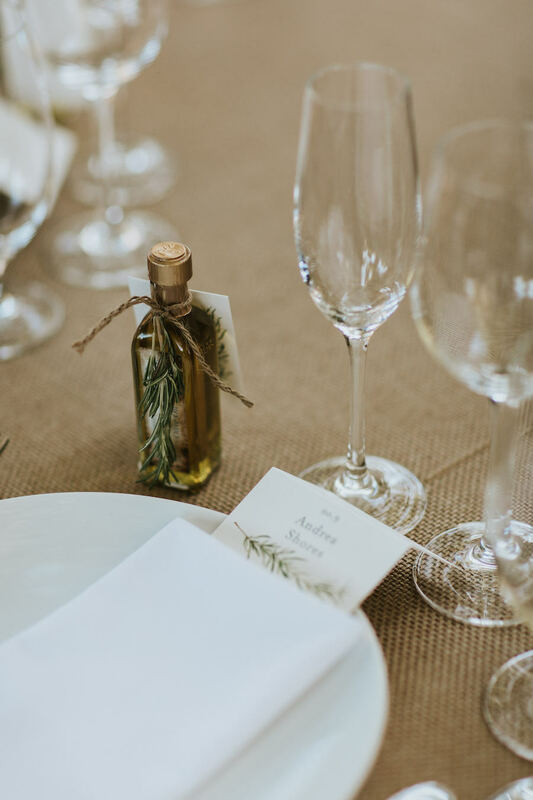 The wedding was full of greenery and quaint just like our bride wanted. 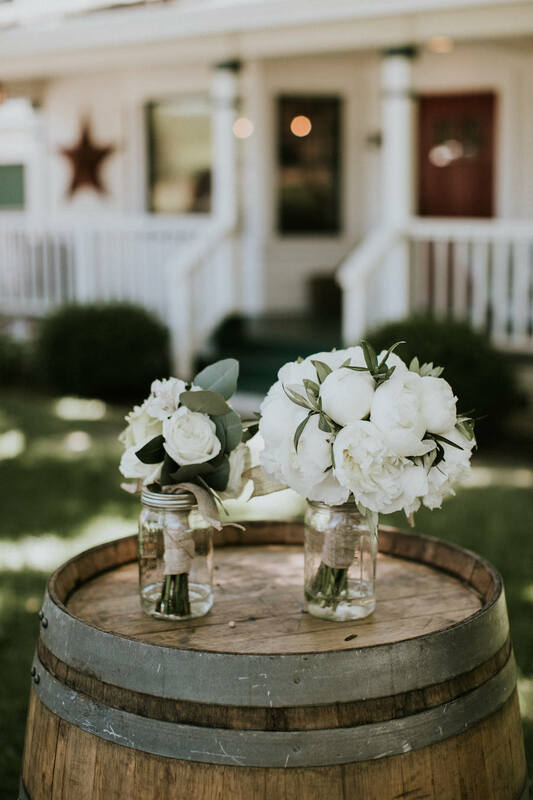 Burlap linens and greenery runners and arrangements tied the theme together. 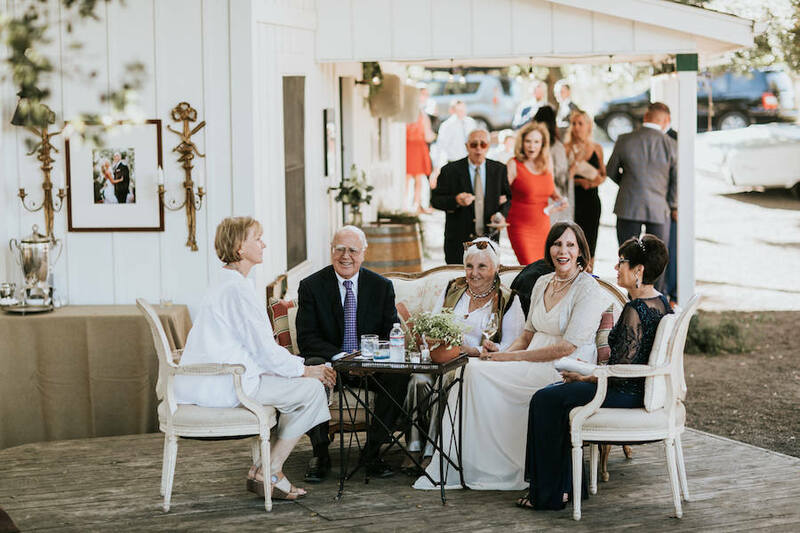 The floral designer was the bride's mom. 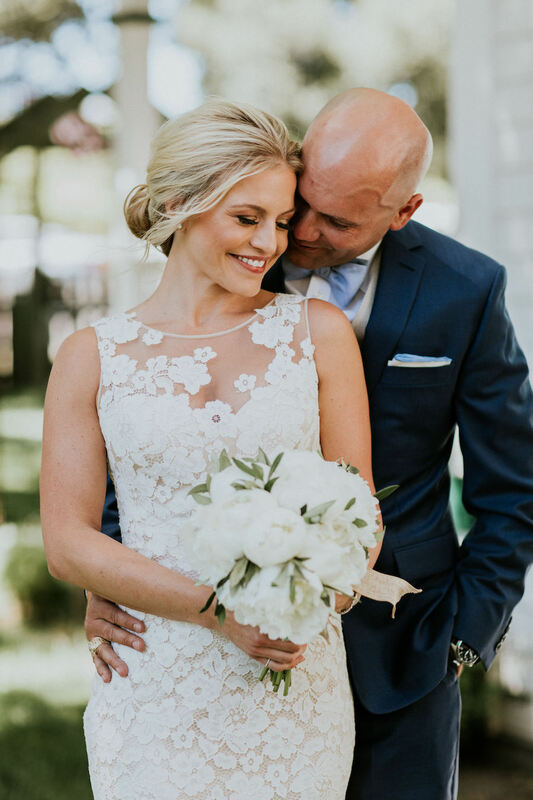 Congratulations to Julie + Alex!